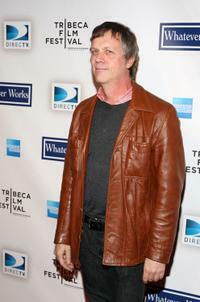 Todd Haynes at the premiere of "Whatever Works" during the 2009 Tribeca Film Festival. Todd Haynes at the Zeitgeist Films 20th Anniversary Celebration. 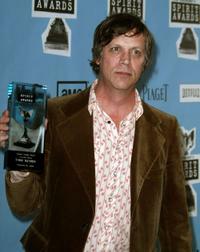 Todd Haynes, Emily Russo and director Guy Maddin at the Zeitgeist Films 20th Anniversary Celebration. 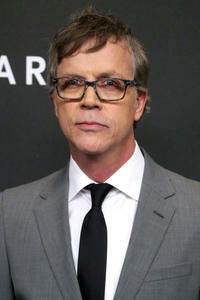 Richard Gere and Todd Haynes at the photocall of "I'm not there" during the 64th Venice International Film Festival. 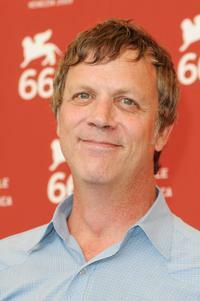 Todd Haynes at the 66th Venice Film Festival. 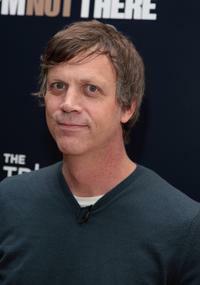 Todd Haynes at the photocall of "Great Directors" during the 66th Venice Film Festival. 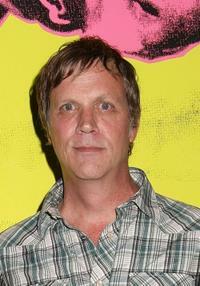 John Sayles, Angela Ismailos and Todd Haynes at the "Great Directors" party during the 66th Venice Film Festival. 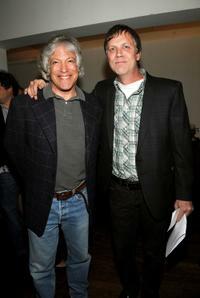 Richard Schoff and Todd Haynes at the Awards Night party during the 2009 Tribeca Film Festival. 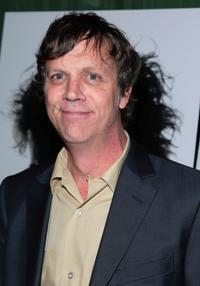 Todd Haynes at the special cocktail reception and panel discussion for "I'm Not There." 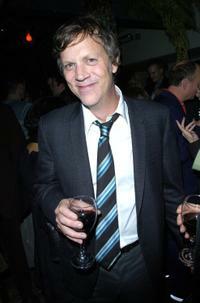 Todd Haynes at the after party of the premiere of "I'm Not There." 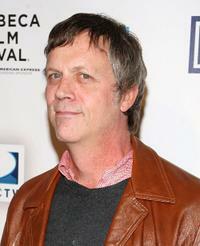 Todd Haynes and Bruce Greenwood at the special cocktail reception and panel discussion for "I'm Not There." 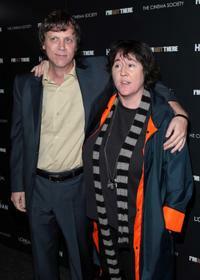 Todd Haynes and Christine Vachon at the screening of "I'm Not There." 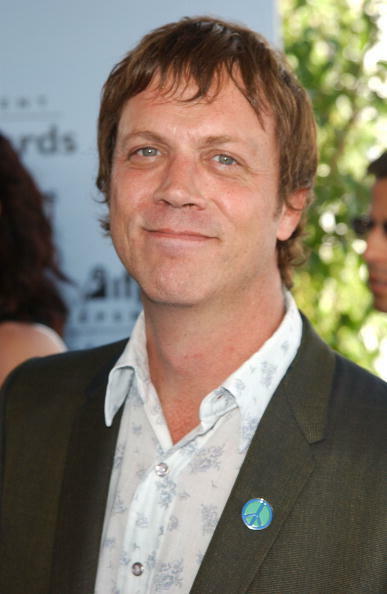 Todd Haynes at the 2008 Film Independent's Spirit Awards. 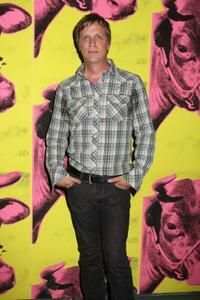 Todd Haynes at the screening of "I'm Not There." 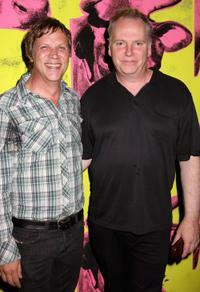 Todd Haynes and Guy Maddin at the Zeitgeist Films 20th Anniversary Celebration. John Sayles, Angela Ismailos and Todd Haynes at the Opening Ceremony Dinner during the 66th Venice Film Festival. 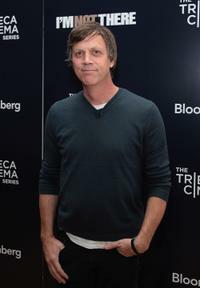 Director Todd Haynes at the New York premiere of "Carol."